This is your last chance to register for the upcoming PADI Business Academy- Outbound Chinese Tourism in Tawau on Wednesday 12th December 2018. Did you know that more than one in ten international tourists worldwide are from China? Last year alone there were over 120 million outward-bound journeys from China, of which around half were leisure. With the rapid growth of Chinese tourists travelling overseas, PADI Business Academy- Outbound Chinese Tourism is a fantastic opportunity for you to learn how to engage with the Chinese market and ignite growth in all operational aspects of your business. There will also be dedicated workshop time at the conclusion of the day, where PADI staff will help you work on specific action plans for your dive operation. 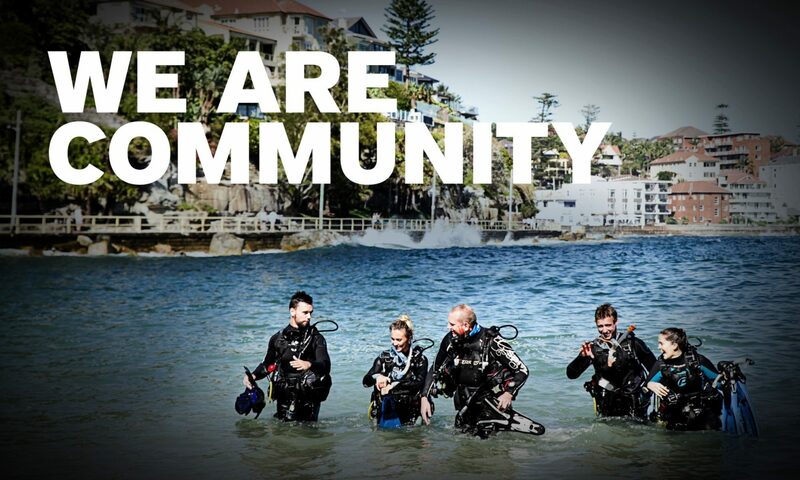 The number of attendees is limited to ensure that the PADI Business Academy staff can really focus on you. Register today to make sure you don’t miss out!